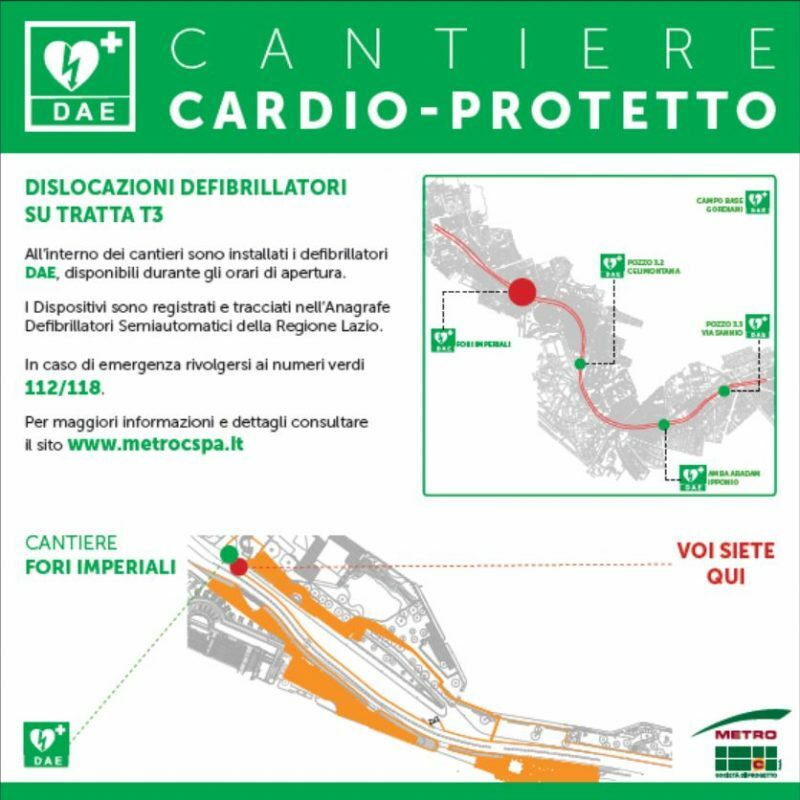 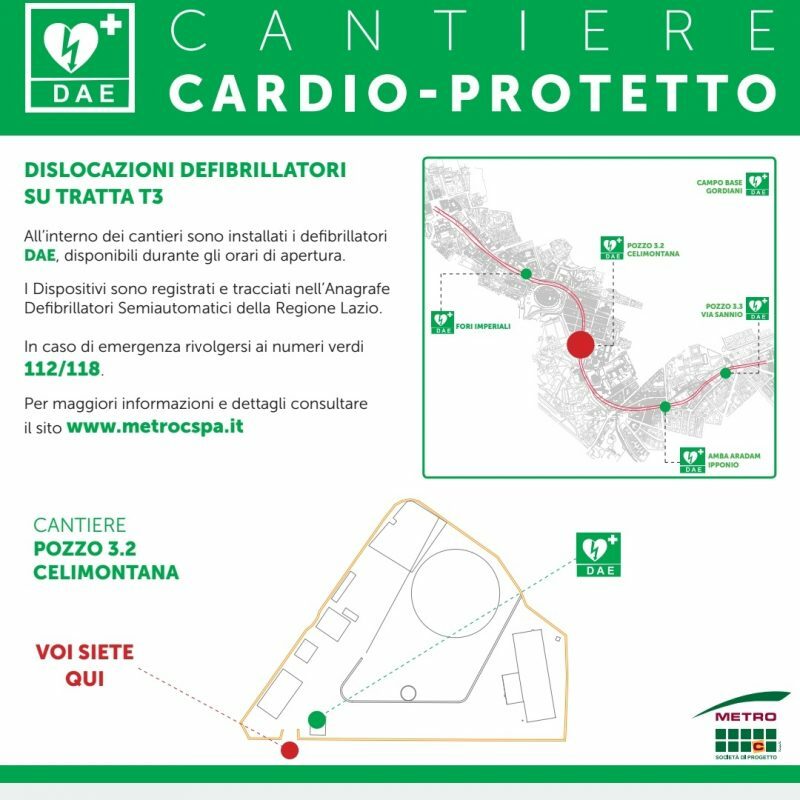 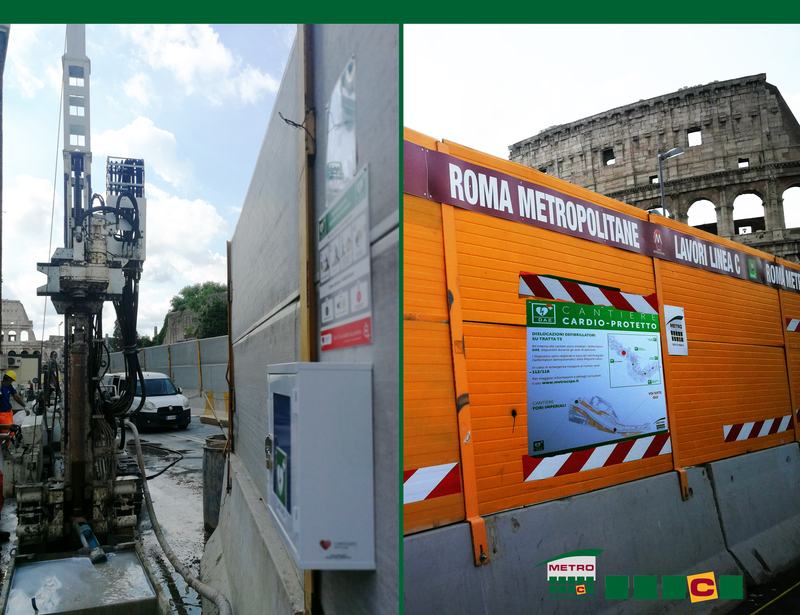 Since July 2018 the construction sites of the Rome Metro C line have become Cardio-Protected thanks to the installation of 5 automated defibrillators (AED) and the training of 18 employees in BLS-D (Basic Life Support-Defibrillation). 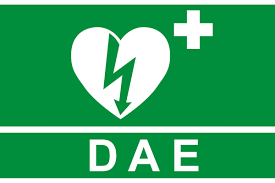 The choice to install the defibrillators, despite cardio-protection by companies not being an obligation of current legislation regarding safety, represents a further step of Metro C towards a policy of Corporate Social Responsibility, and shows more and more care towards health at work and the safety of their workers, with particular attention to the local community. 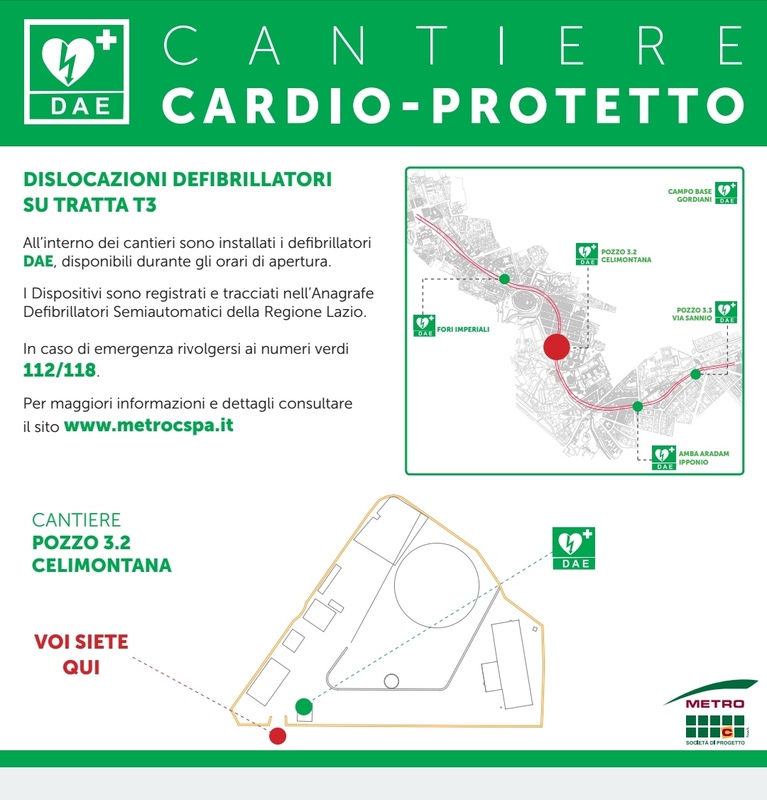 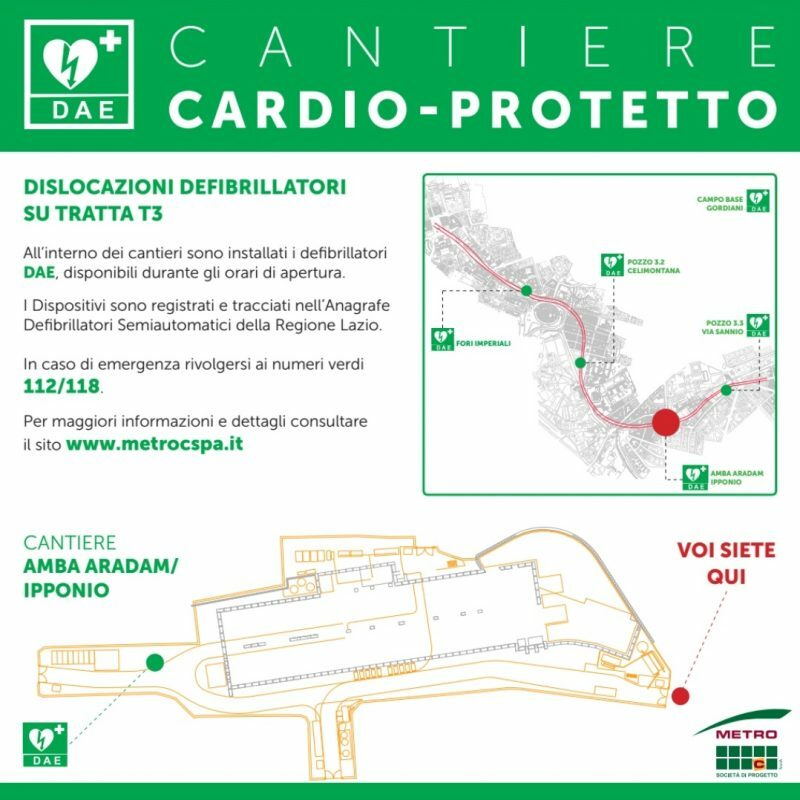 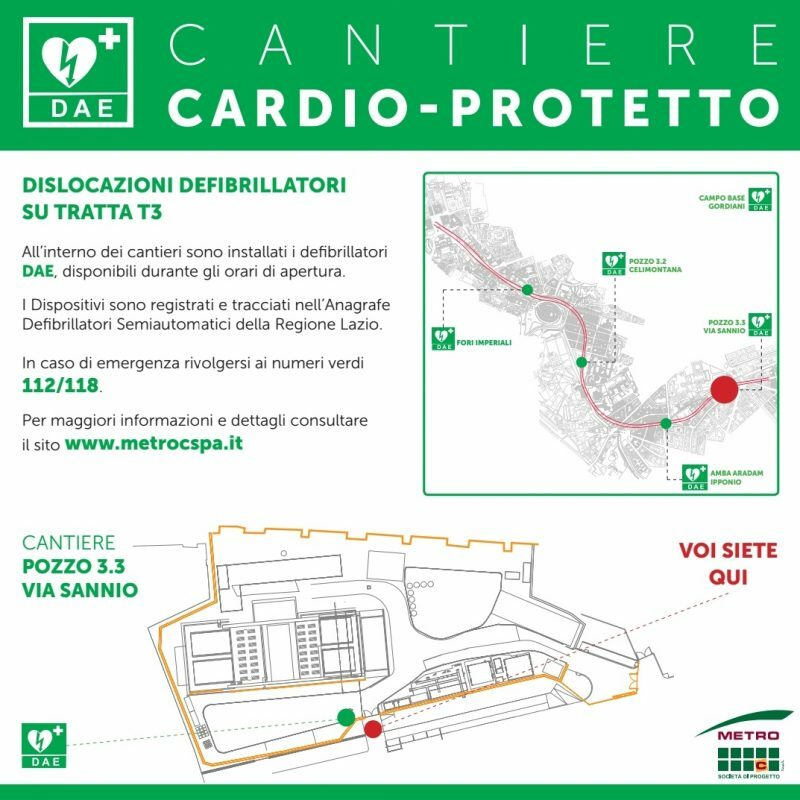 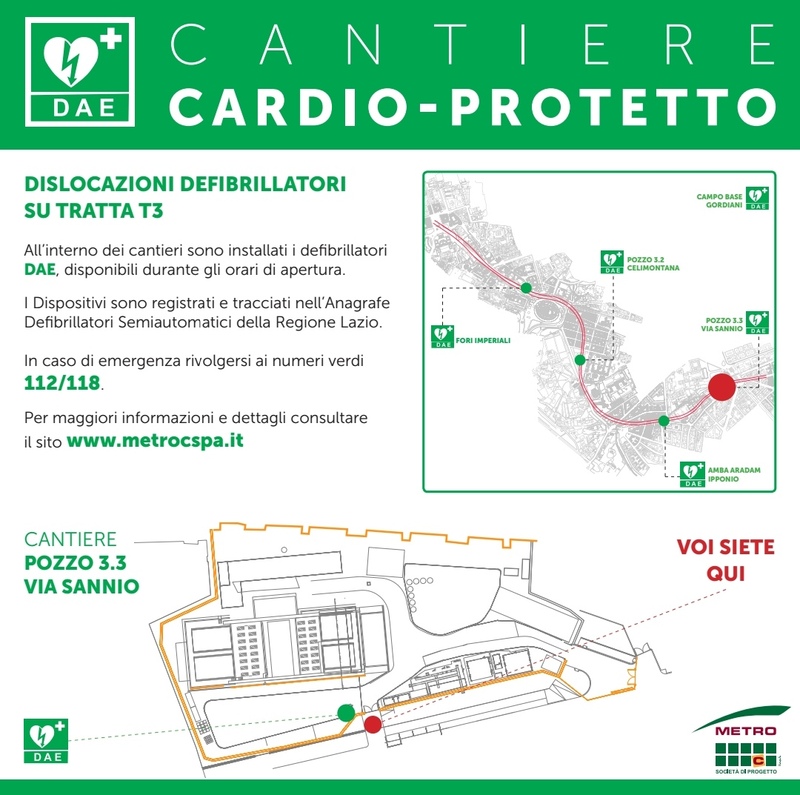 The presence of defibrillators will be clearly indicated on both appropriate information boards and through the Semi-automated Defibrillators Registry of the Lazio Region. 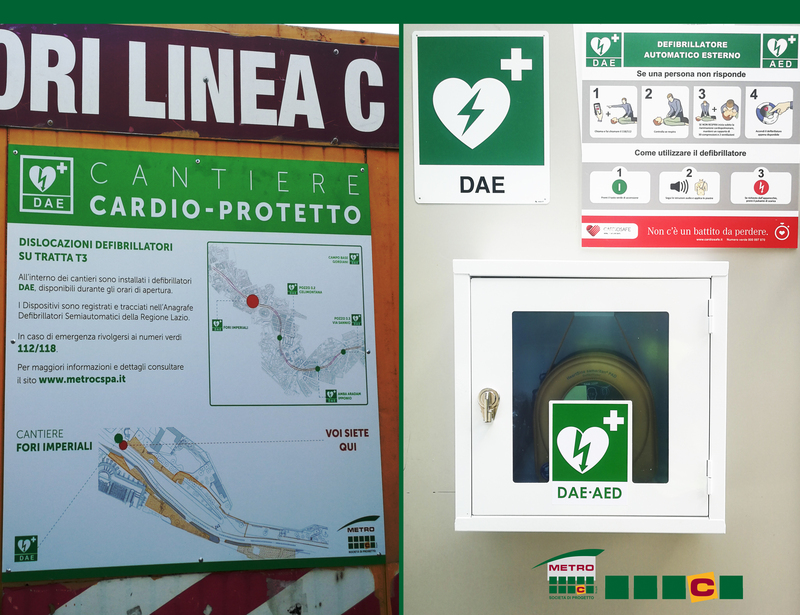 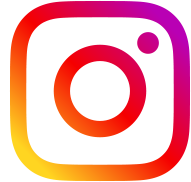 The American Heart Association, one of the most important cardiological associations in the world, was chosen for the training, which organises lay BLS-D operators throughout the country using a network of trained and certified instructors.